Preparing to launch a website is an exciting time for many people. It’s a time to think about what needs to be reworked and focus on style changes and potential design implementations. This can be a bit daunting if you haven’t made a list to properly keep track of all the tasks. We’ve put together a list of 21 things to do before you launch your website to help you make sure that you didn’t miss anything. 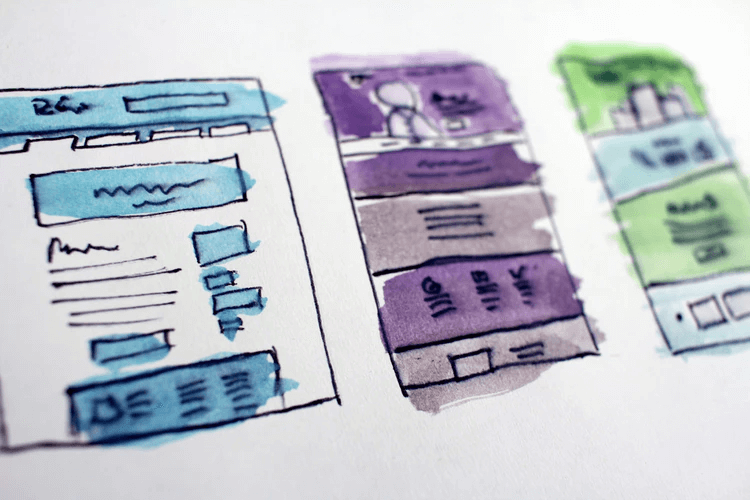 The design of your site is one of the biggest considerations you should focus on when you’re preparing to launch a website. It’s second only to the quality of the content that you plan to host, so it is really important that you get the design right. You want your users to have a good experience when they visit your site. That’s what will make them come again, which will help you build up your user base. Below is a list of design elements that you should focus on to make your site look great. When selecting colors for your site, it’s tempting to take the easy route and just use a default color scheme that comes with your website building software or theme. That’s not necessarily a bad thing to do, as long as you can match the color scheme with your brand and message. If you’re not happy with your color choices, you need to sort it out before your launch date. Make sure you check and approve all the colors on your site, ensure that you stick with your brand’s colors, and don’t choose any colors that are too extreme. Avoid a high contrast color scheme and colors that don’t work stylistically and functionally with your website’s aesthetics and layout. The readable content on your site is the most important aspect of your online presence. That means you should make sure your fonts are readable and that they fit the style and message of your website. If you’re trying to convey a fun and light-hearted message, find a font that fits the tone and meaning of that message. If you’re hosting a business site and you need to show professionalism, a more traditional, formal font is usually the best option. Keep your fonts consistent in both size and spacing, and make sure that your sentences and paragraphs are structured so that the content is easily readable. If you overlay contrasting text onto a harsh background color, your visitors will find the reading experience unpleasant and leave your site. Make sure your brand message is strong and well represented. 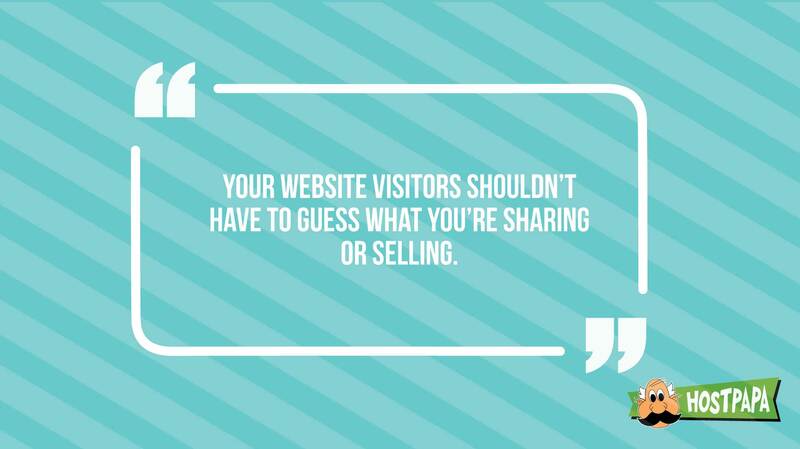 Your visitors shouldn’t have to guess what you’re sharing or selling. They need to know who you are and what you do as soon as they see your homepage. 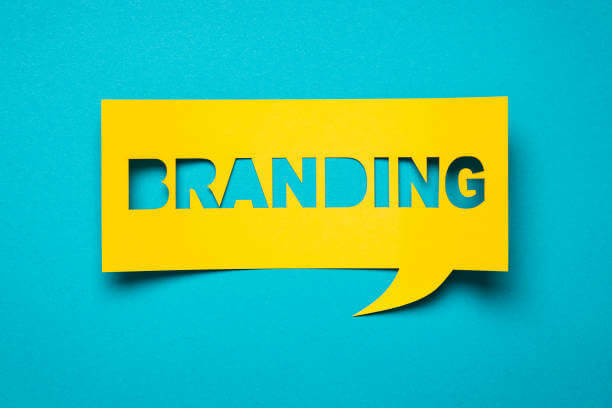 Effective branding helps to solidify the user experience and strengthen your online presence. It should start with the very first interaction between you and your website visitors. A favicon, also known as a website icon or tab icon, appears in the browser’s tab, next to the title of the page. A favicon adds extra professionalism to your site. 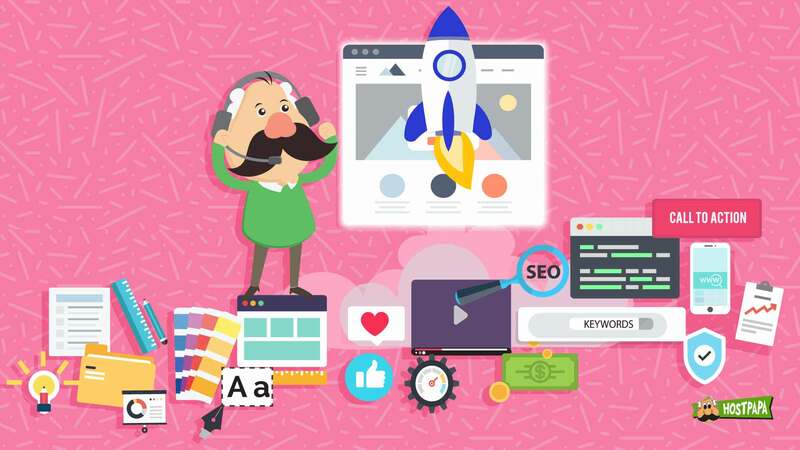 It gives your visitors the impression that you really care about the presentation of your website and that you spent a lot of time and effort crafting it. A small detail like a favicon will help create an excellent first impression, making it far more likely that visitors will return to use your site and services in the future. Whether you’re a fan or not, social media is here to stay. It has become an integral part of many people’s daily lives, both personally and professionally. As a result, you should have a presence on as many social media platforms as possible if you wish to promote your business. You can decide which of the popular social networks to link to, but if your site has a direct link to your Twitter and Facebook pages, that’s a good start. 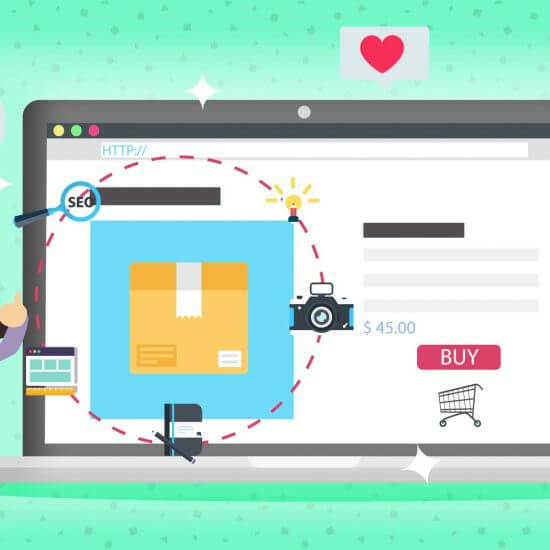 There are many different website plugins and utilities you can use to get connected, so do some research and see which ones will work best for you. A current copyright date is one of the most important things to include when you’re first launching your website, especially if it’s close to the end of the year. If you are using WordPress or Joomla, then you will probably never need to worry about manually adjusting this date. However, you should be aware that if you don’t keep the copyright date updated, your website will seem neglected and abandoned. Users will generally avoid sites that are not regularly maintained, and an old copyright date is a very visible indicator of neglect. Copyright date also has the potential to affect your SEO ranking, so it needs to be kept current. Even if the changes you make to the site are small, remember to update the copyright date. 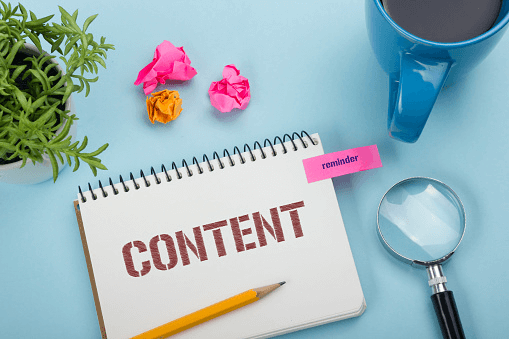 As we mentioned previously, content is the most essential part of your website. Design is important, but content is the absolute king. It’s what will either attract people to your website or make them run away. That’s why you can’t afford to have anything wrong with the content when you launch your website. If you’re like most website owners, you know the value of a well written piece of content, be it an interview, product review, or news article. If users find problems with grammar, spelling, and sentence structure, it will give them the impression that you’re not paying attention to your content, or worse, that you don’t care about it. Misspelled words have the potential to dampen your message, so be as thorough as you can with your spell checking. You need to avoid creating a negative impression, so proofread carefully before you publish to your site. There are plenty of online spelling and grammar tools that you can use for free, many of which are plugins for WordPress and Joomla. If you really want to elevate your blog or news site, consider hiring an editor or proofreader. This will give your writing a professional touch, which will help you engage meaningfully with your readers. Testing your website is not the most fun thing in the world to do, we know, but you have to make sure that each individual element is working correctly before you launch. Check that your contact forms are working, as well as any other functional parts of your website. If you have programming skills, you should consider creating your own automated tests, especially if you have many elements and browser compatibilities to check. The initial investment of time and effort can really pay off long term. By creating automated tests, you’ll avoid manual testing, which means that you will have plenty of time for more important things. 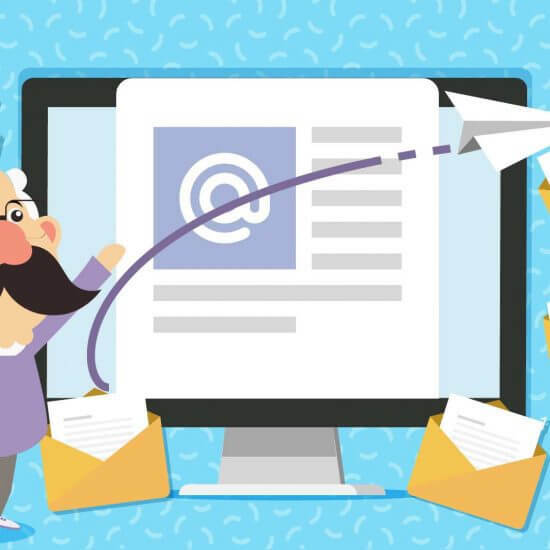 Marketing and sales is not in everyone’s skill set, but if you’re trying to get your users to do something, like sign up for a newsletter, buy a product, or send in a query, you’ll need a Call To Action. Make sure it stands out and is easy for your users to execute. If you make the process difficult or unpleasant, you can’t expect your website’s visitors to do what you intended. Your website needs to look great and perform well at the same time. To make that happen, you may need to optimize your images to ensure that they’re sized appropriately. If you publish massive pictures and photos throughout your site, you can expect your mobile users and people with limited bandwidth to have a less than optimal experience. Instead, try to find the sweet spot between a fast load time and high quality images. With a bit of resizing, you can expect results that not only look good but also enable your website to work faster. Make sure that all the content you’re using belongs to you, or, if it doesn’t, that you have all the necessary permissions to publish it. This applies to all of your graphic content, so have your ducks in a row before you start uploading images. Not everyone has video content they want to share on their website, so don’t worry if you haven’t come up with anything. If you do have some videos to include (or link to), then you have some options as to how to do it. These days, most websites don’t host their own video files. Instead, they use video sharing sites to do all of the heavy lifting for them. You can create a channel on sites such as YouTube and Vimeo and host your content there. This allows you to link to your videos either through a simple URL or by embedding them on your website. This takes a lot of the processing load off of your website, saving you the cost of hosting large video files. The interface of your website plays an important role when it comes to user experience. It should aim to make the browsing as smooth as possible, with simple navigation and search. In other words, users shouldn’t have to think too much when trying to find something on your website. Carefully considering your site’s layout falls under the category of testing, but it’s worth revisiting. The easier it is for visitors to navigate your website, the more effective it will be. Users are spoiled for choice on the internet. If something on a site is not working as expected, the average user will find an alternative. A massive percentage of users would rather go elsewhere than deal with a website that’s hard to navigate, so remember that your visitors have plenty of other options. 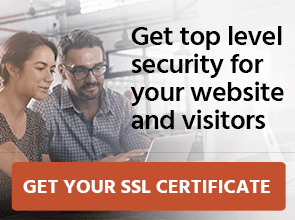 Also, users are unlikely to assist you with bug reports and troubleshooting, so you have to ensure that all of the testing is done well before visitors ever hit your website. A logo homepage link is an important feature that some older websites don’t have, even though it is really easy to implement. It’s a great idea because it allows your users to navigate back to the home page by clicking on your logo. A logo homepage link is a good element of any website, so make sure you include one as well. If you have multiple functions on your website, chances are good that you will have buttons associated with them. They all differ by function and purpose, and you will need to test each and every one to make sure they do exactly what they’re supposed to, without causing any errors. 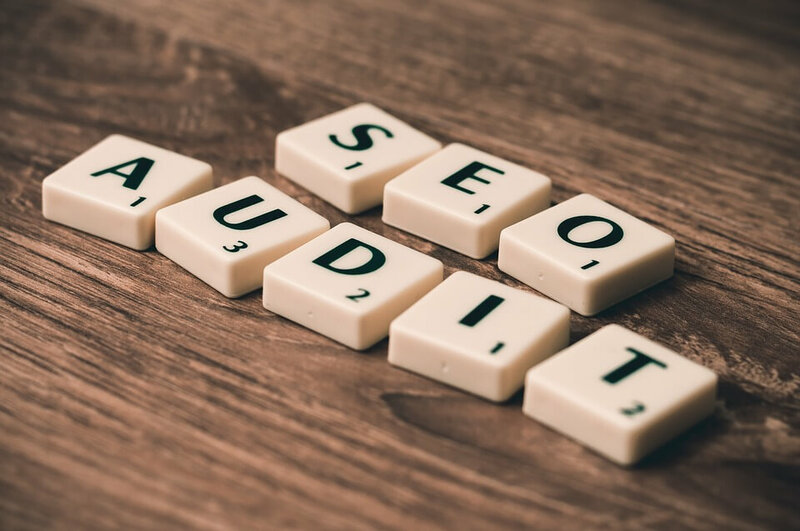 SEO is difficult to get right on the first try, but you need to make sure you’ve addressed as many factors as possible. Links to other websites and resources must be working all the time if you are going to take full advantage of the benefits that SEO can bring. If there are links that are no longer active, you should remove them or update them with working ones. 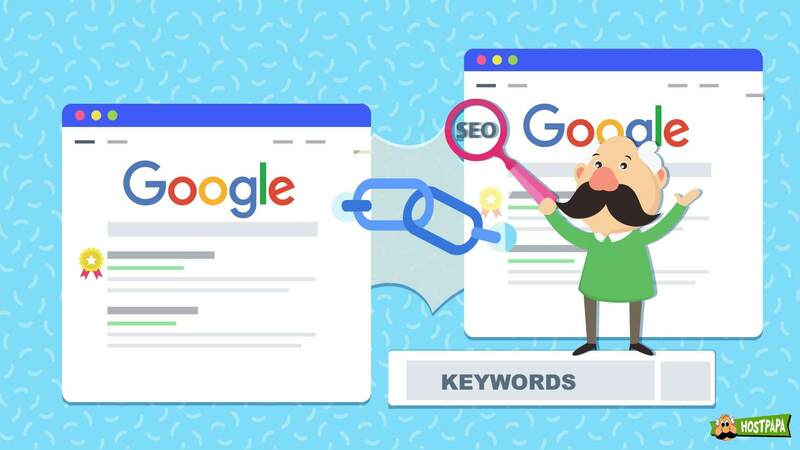 Search engines will penalize your site if you don’t clean house once in a while and make sure that everything is linked and working correctly, so it is well worth the house cleaning exercise. 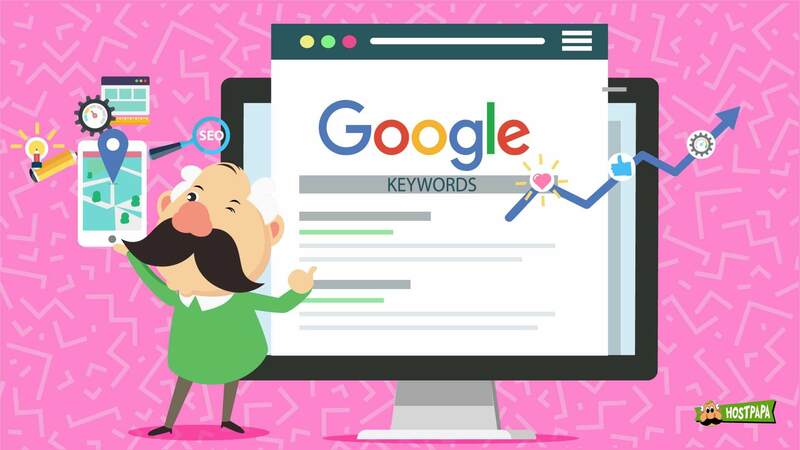 The keyword component of your SEO is an important one. 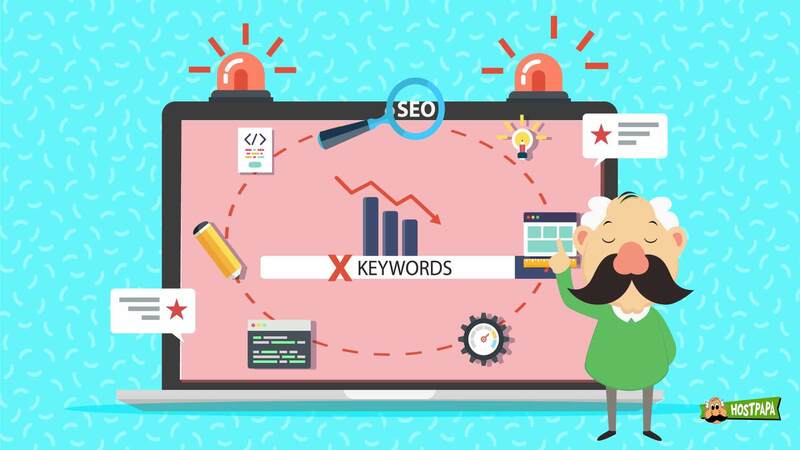 If your content is oversaturated with keywords, your website will be penalized and will not show up in search results as often as it should, if at all. This means that you have to balance your content. If you use the right number of keywords, you’ll avoid burying your main message in poorly constructed, keyword-packed sentences. Nobody wants to read that kind of material, and search engines will punish you for it, with fewer visitors being able to find your page online. Alt text is another important element of SEO. The text relates to your images, and if it is used correctly, it can help search engines determine the correct context for your image when they’re compiling search results. Another benefit of Alt text is that, if an image goes missing, the Alt text will provide a clue about what should be displayed. But the main reason to use Alt tags is that they boost your SEO. The tags give search engines important information about the images on your website. 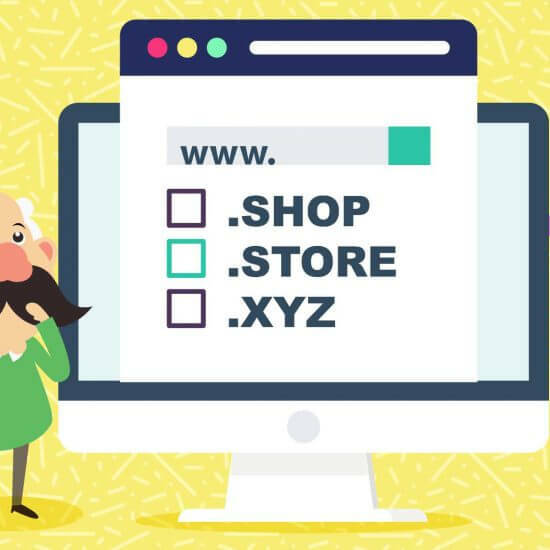 You probably picked your domain name quite early in the website development process. If your host provider is responsible for establishing your domain, make sure they can verify all of your domain details. Or, you may have set it up in-house. Whoever is responsible for your hosting service should provide you with all the necessary domain details before you go live with your site. 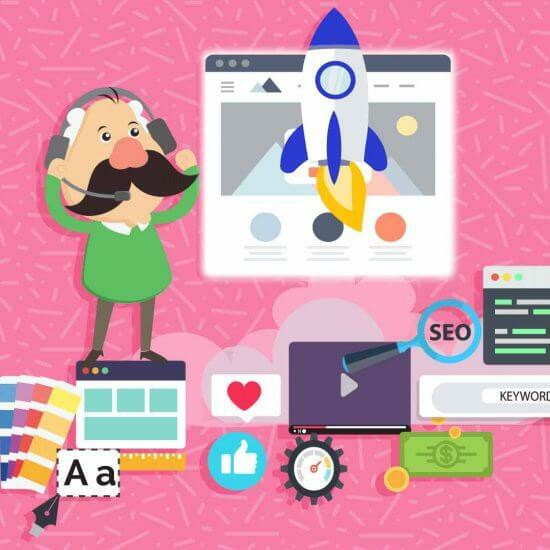 There are plenty of additional SEO settings for you to delve into, so make sure that all the necessary ones are set for your site. Here is a great article that explains SEO in more detail. It discusses the factors that will help you maximize the traffic on your website. The importance of mobile browsing is hardly news to anyone at this point. In this day and age, people do a lot of things on their phones. Ignoring this aspect means alienating a lot of traffic away from your website and missing out on potential customers. The majority of internet users access the web via mobile devices like smartphones and tablets. These devices are touch enabled, with no mouse cursor, so the way users interact with objects on the screens is different from the traditional keyboard and mouse experience. 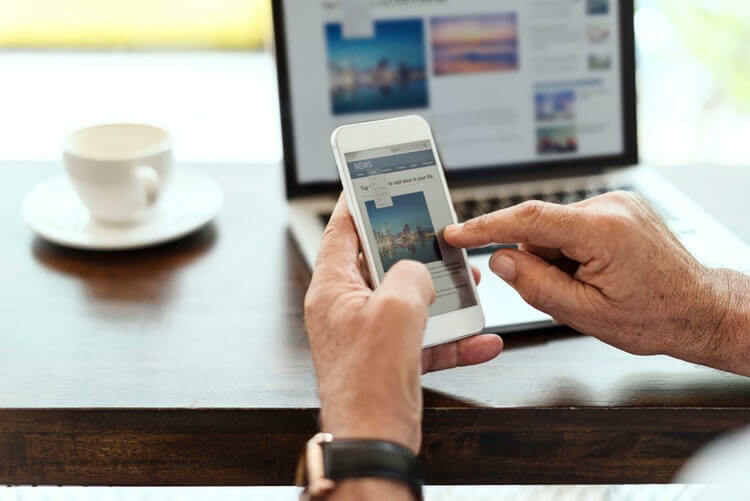 Designing your site for phones and tablets means that things like paragraph structure, icons, and menus all need to accommodate a much smaller screen area and work with the less precise touch interface. Your site design should account for mobile devices, but that does not mean that you shouldn’t test it on a PC or laptop as well. In fact, it’s a good idea to test your website on as many devices and browsers as you can prior to launch day. If you can find and fix any bugs before your site goes live, you’ll be much better off than if you have to perform fixes or redesigns when users start to visit. Collapsible menus are a big part of the mobile internet experience. They help to save screen space and are convenient for users who would otherwise have to zoom in on small menu items to read them. You must make sure that your menus are all working correctly and that they open and close as expected. The links inside the menu must also work, and they should be spaced so that a user can touch the intended menu item without accidentally touching the one next to it. 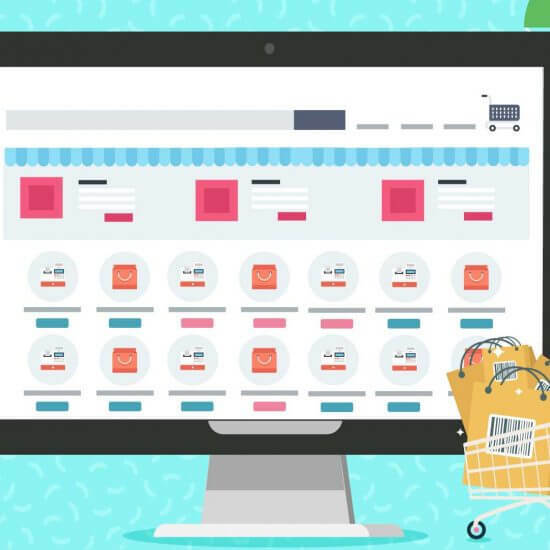 As you can see, there are many things you can do to ensure that the most important features of your website are up and running before you launch. We’ve barely scratched the surface though, and there are many more tweaks and optimizations that you can apply. There’s always something extra you can do to help boost your visitor numbers. With a bit of work and a few changes here and there, you can reshape the way your website attracts and keeps visitors.